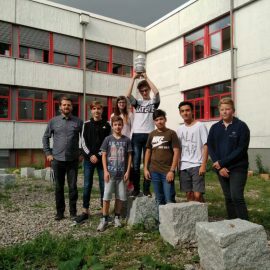 Project team of the weather observation challenge at the IGS Edigheim. 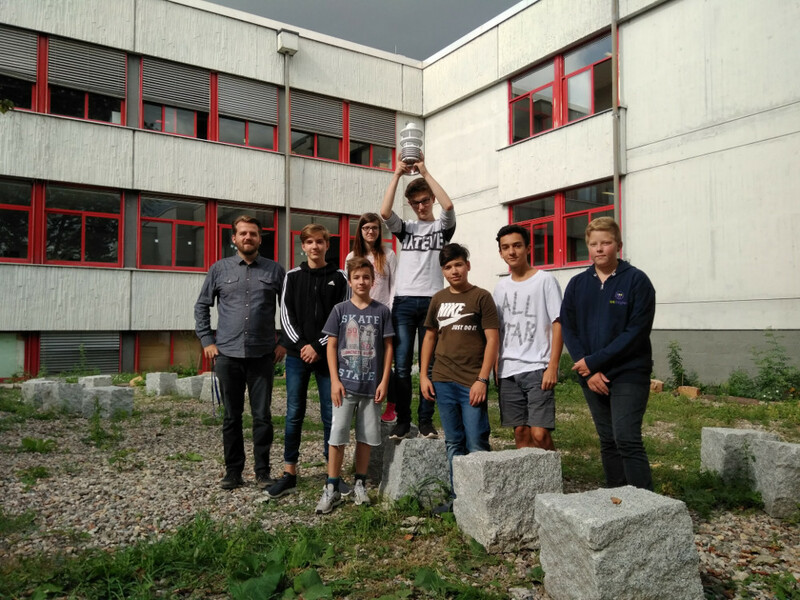 Thanks to the financial support of generous donors, the Integrated Comprehensive School in Ludwigshafen-Edigheim (IGS Edigheim) was able to acquire a professional weather sensor from Lufft. A project group guided by informatics teacher Pascal Deneaux was able to recruit BASF, a local bank, a plumber company and several parents as sponsors. 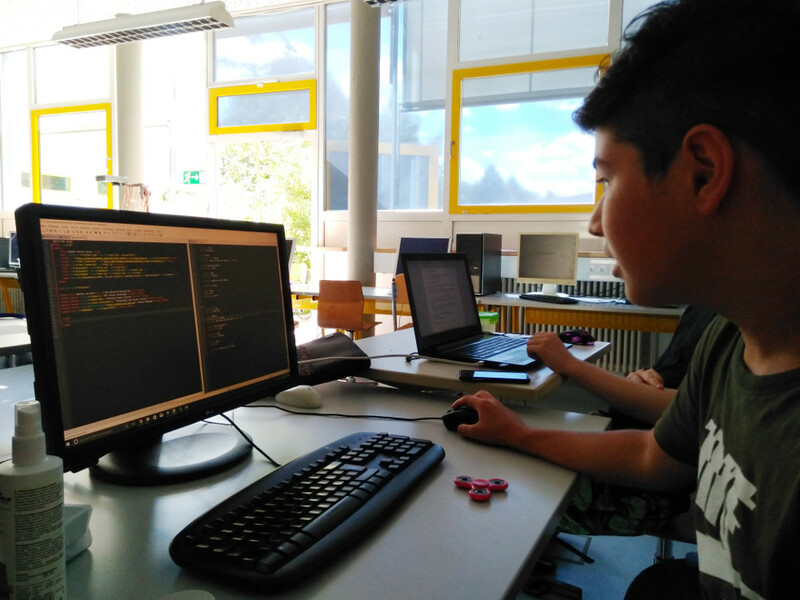 One of the challenges at the IGS Edigheim is a six-month student project whose topics and contents vary according to the students’ preferences. 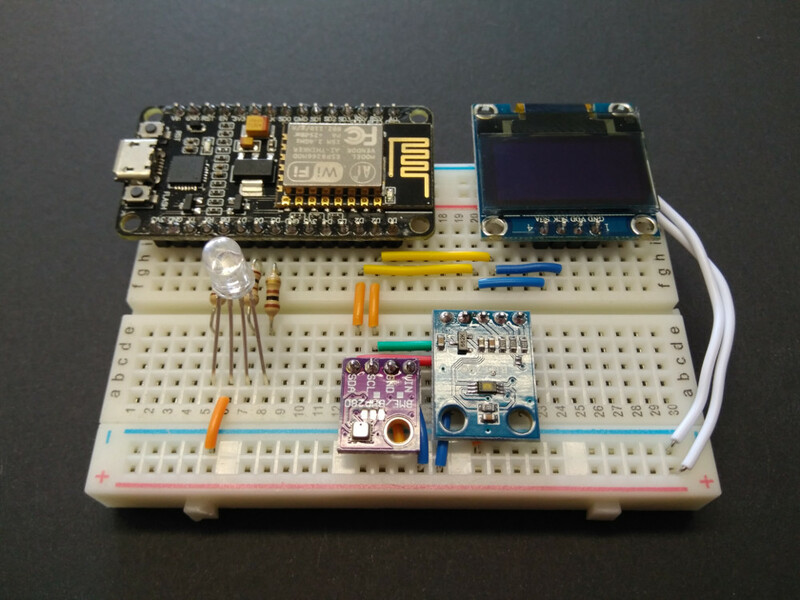 A recent project consists of the compilation, installation and operation of a weather station. 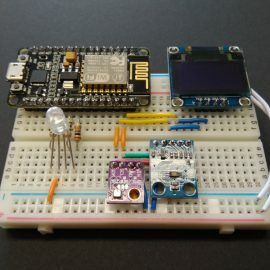 For this, first the project team equipped a miniature computer (microcontroller) with sensors to generate weather data. This is transferred online to a weather service using self-developed software. Each of the seven seventh-graders were allowed to take one of the small weather stations home for operation. The students also independently developed a smartphone app to keep track of the weather data. 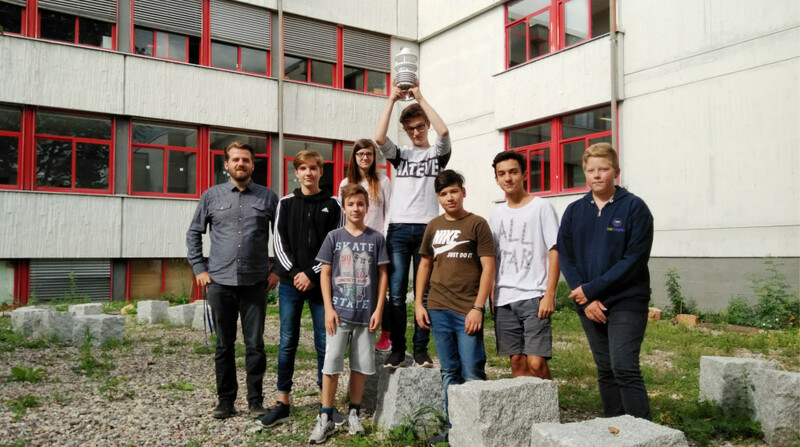 In the second step, the project group purchased a professional weather station consisting of a Lufft WS600-UMB at a discounted price to put it into operation as well. The WS600 weather station will be soon mounted on the wall of the school building to transfer precise measurement data to the network every minute. The data, amongst others, includes precipitation quantity and type, wind direction as well as wind velocity. 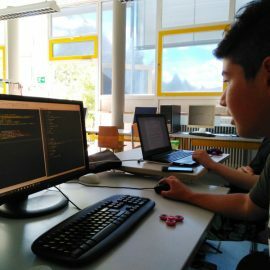 In future the students will work with the self-produced weather data in science classes. Thus, they deal with important environmental topics such as weather phenomena and climate change. Besides, with the processing of the data, the functioning of data processing systems will become a subject of discussion in future computing lessons. The whole students group is glad that, thanks to the generous support from various sources, this project is a great success and an enrichment for the school. My name is Pascal Deneaux. 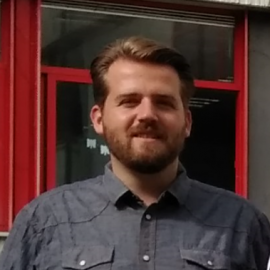 I'm a computer science teacher at the integrated comprehensive school in Ludwigshafen Edigheim. There I'm, amongst others, responsible for a recent weather observation project including a professional Lufft sensor.